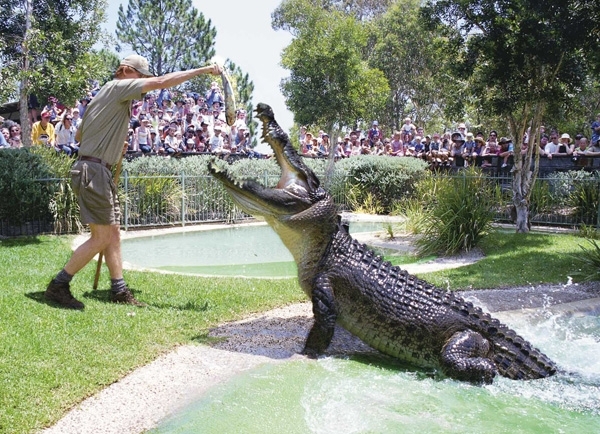 he Australian Reptile Park was established in 1948 by the late and great ERIC WORRELL – Australia’s first naturalist. It is now regarded as one of the countries premier attractions. The Australian Reptile Park is the only zoo in Australia committed to saving lives with a venom milking program in place for the past 50+ years, saving over 300 lives each year being the sole supplier of a variety of venoms, which is used for all snake and funnel-web anti-venom in Australia. The Australian Reptile Park is a world renowned hands-on zoo and boasts loads of animal interaction and exciting wildlife shows. 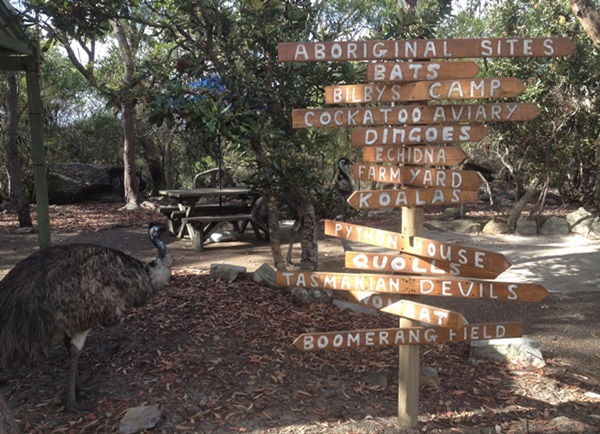 Australia Walkabout Wildlife Park is the only wildlife sanctuary in New South Wales with both free-roaming Australian animals and ancient Aboriginal rock art sites! 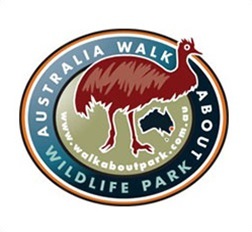 Walk alongside kangaroos, emus and wallabies. Meet flying-foxes, echidnas and Tasmanian devils. See bilbies and baby crocodiles. Experience ranger guided Aboriginal heritage and bush tucker and bush medicine tours. Interact with mammals and reptiles in daily shows. Free photos with friendly koalas, wombats, dingoes, and pythons.